Lending institutions, over the years, have learnt that the very few means to increase the flow of revenue include hiking the rate of interest on the mortgage loans and adding more people to the client base. However, rising competition in the way of acquiring new clients is making the scenario tougher day-by-day. Therefore, the only viable method to ensure that the revenue keeps coming in is by selling more products and services to the existing consumer base via cross selling. The millennials stand as the next target audience for the mortgage industry carrying immense potential to be engaged easily. A number of studies from the past have brought to light that millennials conduct a lot of research before purchasing any financial product or service. In 2013, the Gallup U.S. Banking Survey found that 13% of the surveyees had considered buying another product from their financial organization but later dropped the idea of doing so. These cases stand as examples showing the innumerable opportunities that marketers miss out every year. All that is required from the financial institutions is to drive the borrowers from the ‘considering’ state to the ‘purchasing’ state. Talking about the millennials, they are people highly receptive to suggestions about products and services based on their daily habits. 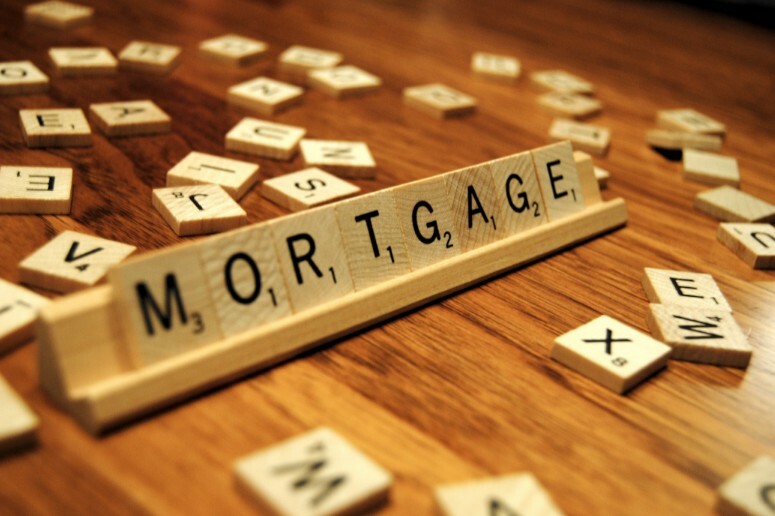 Hence, someone who has already taken a home mortgage technology may need an auto loan or line of credit. Discovering common patterns enables more precise marketing alerts that millennials actually want to read. The Gallup research also brought to light that the social media channels are extremely powerful in increasing the conversion rates through cross selling. The data collected also showed that after social media, direct mails/e-mails is most effective. An improvement in the conversion rate of 17% was recorded in 2013 when the consumers were fed with the relevant information. A consistent examination of big data lets banking organizations understand the financial products or services their existing customers are looking for online. Various solutions can be employed to keep a track of the channels and sources which consumers are visiting before buying, the kind of the messages that they are clicking, and the probable touch points for connecting with the potential buyers. Marketers ought to segregate the customer base as per the degree of engagement. Recommendations for products and services should be made on the basis of past behavior of the customer, changes in the markets, trends in account ownership and event-triggers. The marketing offers made should be personalized to further nurture the customer relationship. The way things are developing indicates that bankers will be shifting to new technologies that help customize messages with decent accuracy. Moreover, using a platform-based app will help close deals without much hassle for the customers. If a technology can enable banks to provide exactly what every individual customer needs, in a cost-effective way, banks won’t need to look any further. It is of utmost importance that banks adopt emerging technologies to experiment with the service approach. A game changer will be what customers need, but never expected. Technology experts are vouching for agile development techniques and automation, especially because they typically decrease the IT overheads for banks. While multiple functions get executed without human intervention, offshore development models prove less burdensome on the investor. Keeping all these points in mind, organizations should focus on creating positive, consistent and targeted strategies for cross selling to deliver the right message through the best channel, and at the right time. This definitely is directed towards improving the revenue and reducing the rate of loss of clients. Why use cash when you can use your card for recharge?